Simplesmente orgulhoso ao ler este artigo da Sarah Ahmed The Wine Detective. Sabe bem, da força ver o trabalho arduo reconhecido. 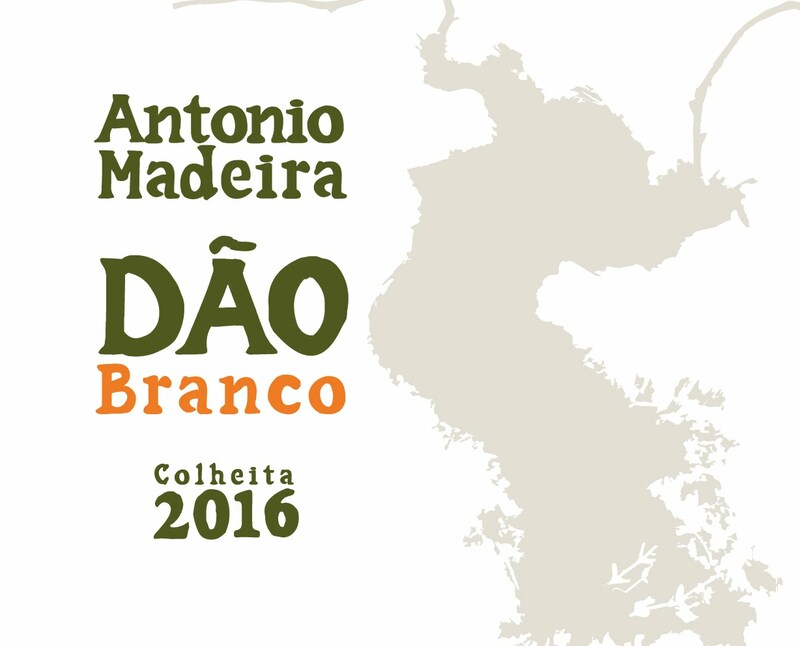 "Antonio Madeira’s day job is engineering. Based in Paris but from Dão stock he is intent on uncovering the region’s Grand Cru sites and his blog here features some great photos of those sites with which he is working (renting). 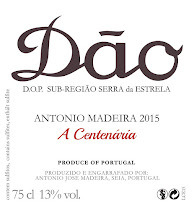 Judging by his first wine (which he made at Alvaro Castro’s cellar) he is on the right path. 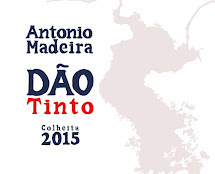 Antonio Madeira Vinhas Velhas Tinto 2011 (Dão) is from a 50 year old field blend vineyard at 450m in the Serra da Estrela which had been abandoned. 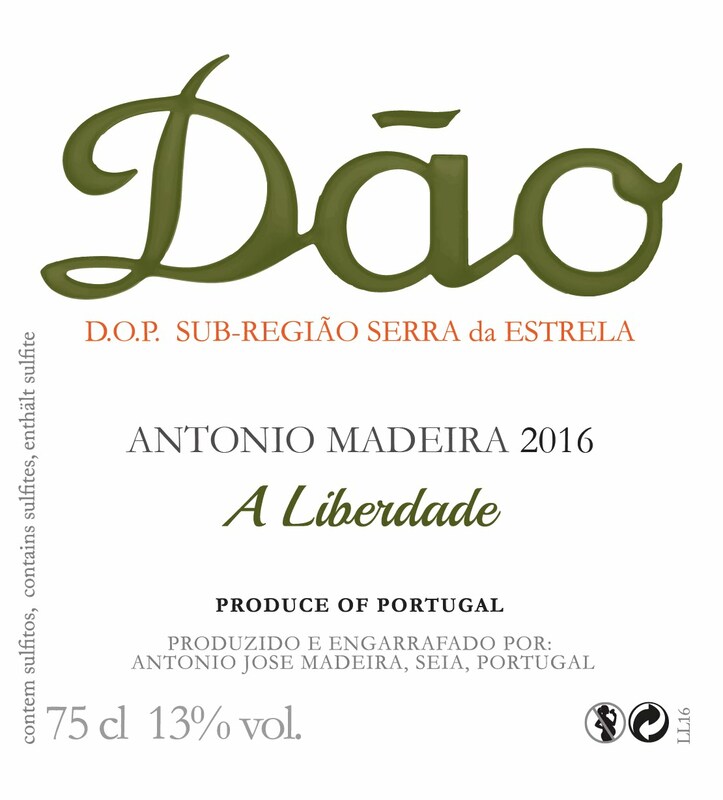 Vinified as naturally as possible to preserve its character (wild ferment, gently foot-trodden, aged in used barrels) it’s an exceptionally mineral wine with lovely freshness, fluidity and persistence to its restrained red and black fruits." Parabéns e coragem para os próximos passos! !